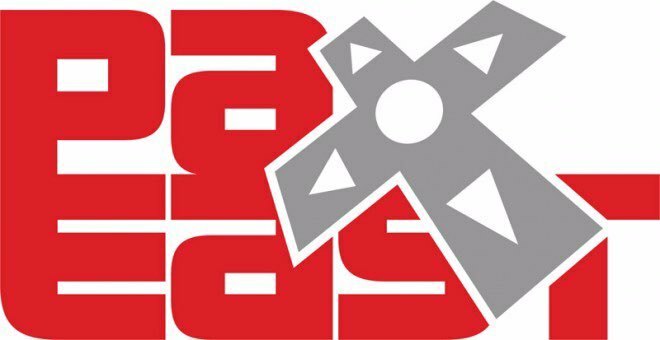 Home » EFG Podcast: SOME of the Games from PAX East 2019! EFG Podcast: SOME of the Games from PAX East 2019! This week Stephen and Amanda come together to chat about some of the video games they played at PAX East 2019! This podcast was produced in partnership with SuperParent.com.